This week’s Featured Teacher is…Robin Roberson! 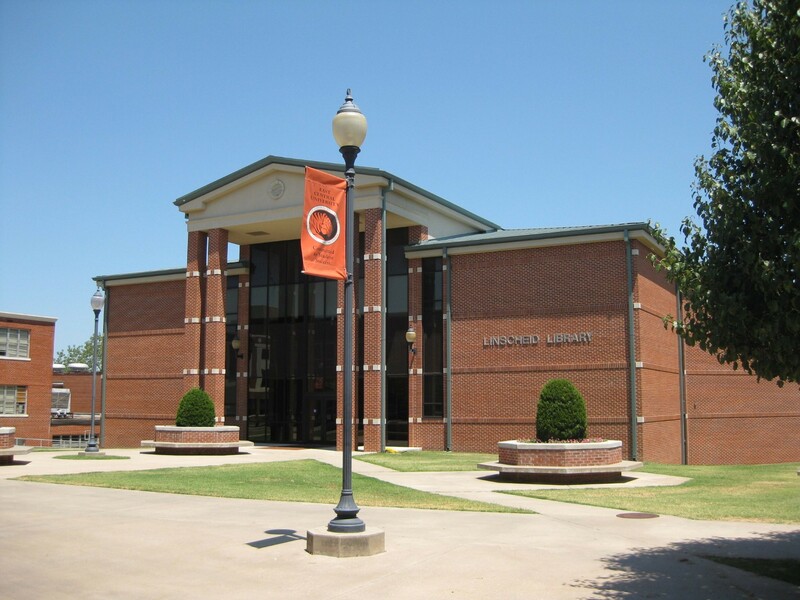 Robin teaches students at East Central University in Ada, Oklahoma how to be future teachers. 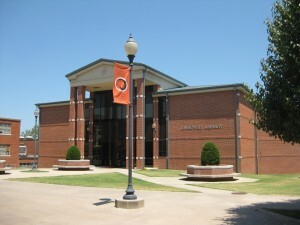 East Central University is a public, co-educational teaching university with a student population of about 4,500. Robin has taught all age levels throughout her 10+ years as a teacher and now teaches undergraduate sophomores and juniors. She focuses on topics such as Educational Psychology and Child and Adolescent Psychology and is proud of the fact that she has successfully reformed her avoidance of technology. Robin follows a flipped classroom structure so that she can have discussions with her students rather than giving them a lecture. Some of the topics that she covers, such as behaviorism, are convoluted and can be difficult for students to grasp. If she were to give a lecture, students can potentially get lost during the lecture and would miss out on valuable information. Robin feels that using discussions aids in her students’ understanding of the material, as they are more involved in their learning. Robin does not use media at any particular moment in her classes but instead times her use of it just right for the discussion. For instance, if the class is discussing operant conditioning, Robin will show her class a clip from The Big Bang Theory about the difference between negative reinforcement and positive punishment. She would then follow up the clip with a discussion. Since television shows try their best to translate complex topics into common speak in order to appeal to a wider audience, they are not always entirely correct in how they convey the information. To account for this, Robin asks her students if the clip explained the concept correctly. She said that this prompt results in some excellent class discussions. Additionally, Robin believes that clips from popular television shows are effective for concluding a lesson. At the end of her lessons, she sometimes plays a clip so her students can visualize what they learned. For example, when teaching about the mental disorder, schizophrenia, Robin turns to the movie, A Beautiful Mind, to illustrate the effects of the disorder on an individual. Robin believes that using popular media in the classroom is important because it helps your students realize that you, as a teacher, understand part of their lives that normally is not brought up in the classroom. Clips from popular TV shows and movies are a relational form of relevance that teachers can provide to their students. And relevance helps students see the value in their learning. Most importantly, Robin recommends discussion-based learning. Humans learn through social interaction, so while showing your students a clip helps them learn a given concept, starting a discussion about the clip is always better since your students are more fully engaged in the learning process. Thank you, Robin, for creating a compelling learning experience for your students! We appreciate it very much and are sure your students do, too! This entry was posted in Featured Teacher, Popular Media, Student Engagement and tagged A Beautiful Mind, Featured Teacher, Operant Conditioning, Popular Media, Schizophrenia, The Big Bang Theory. Bookmark the permalink.